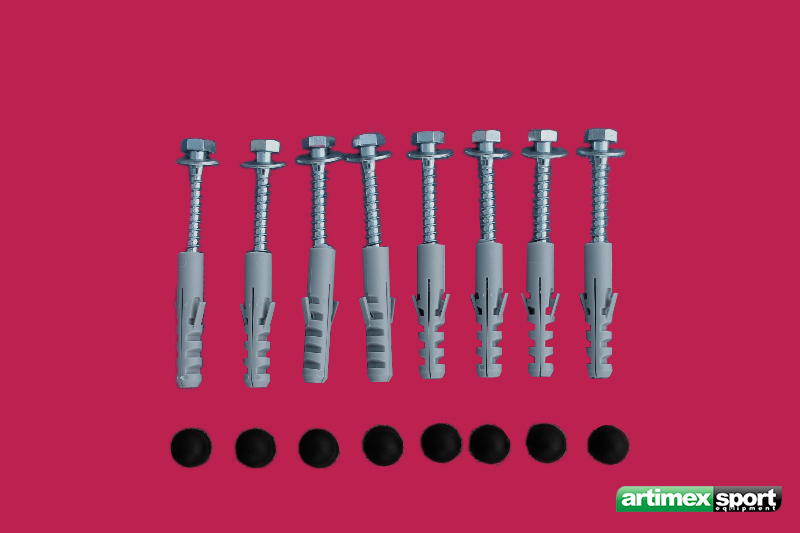 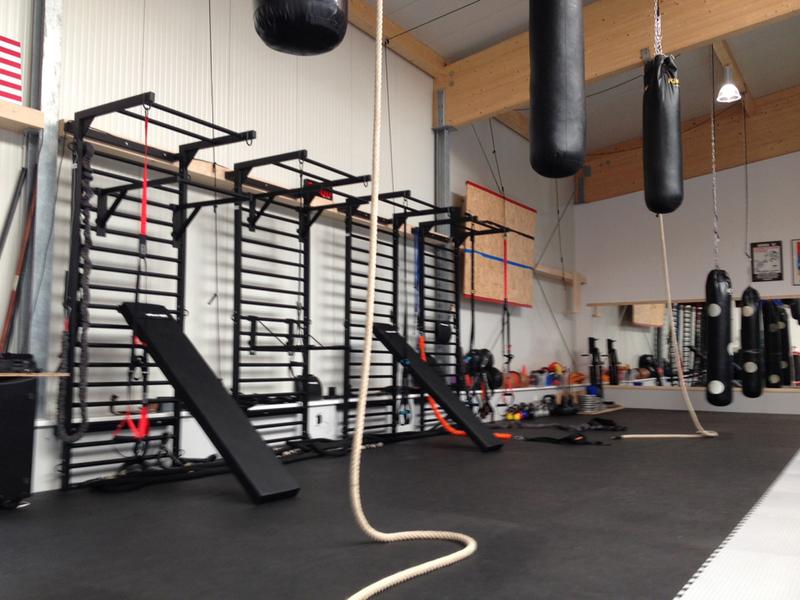 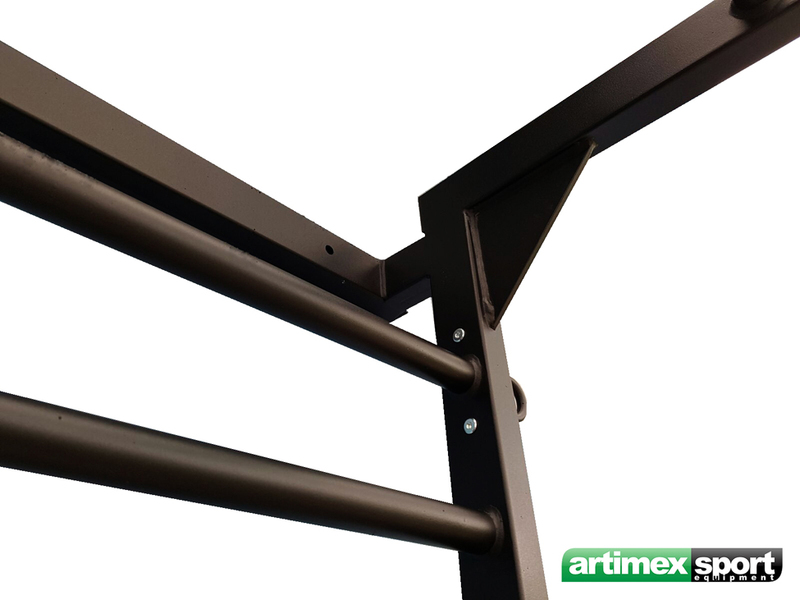 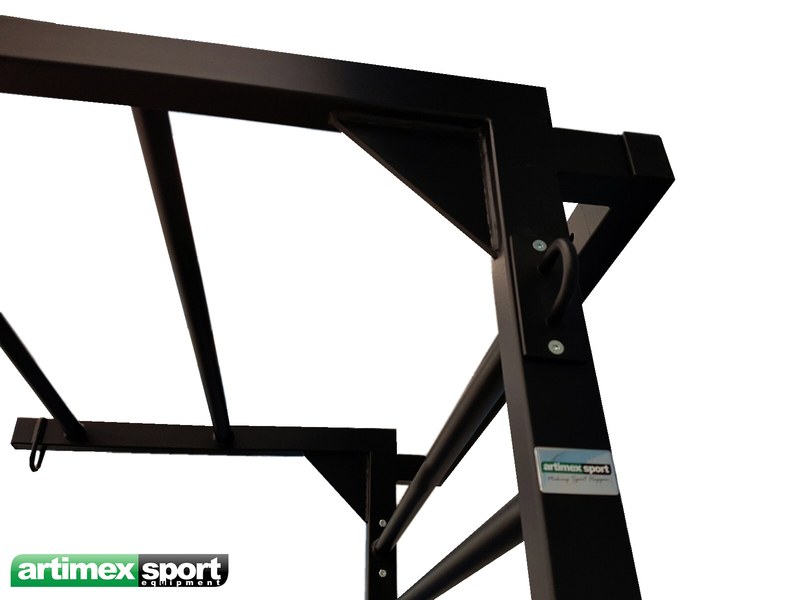 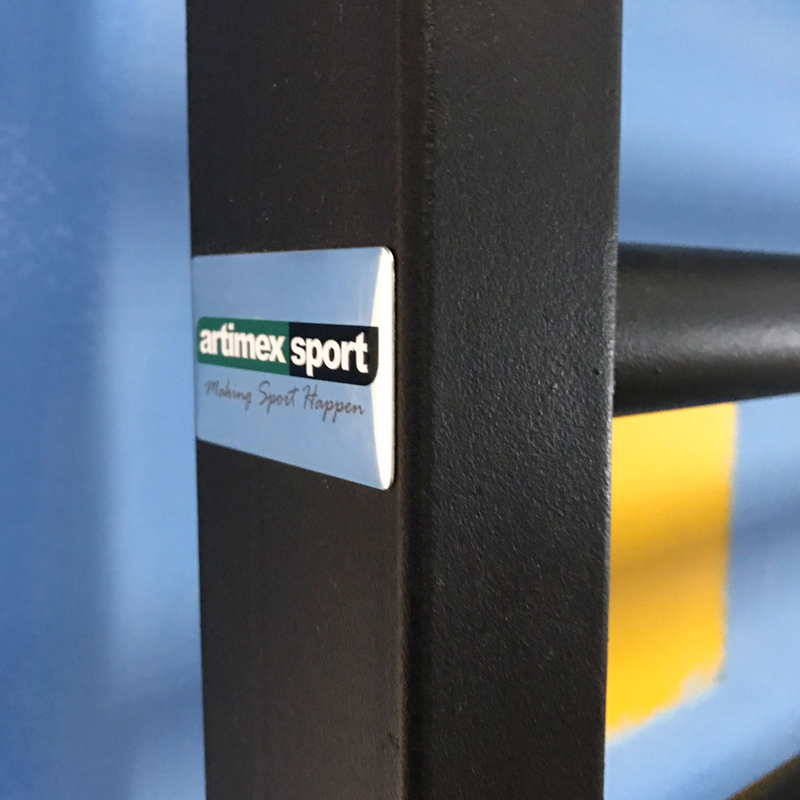 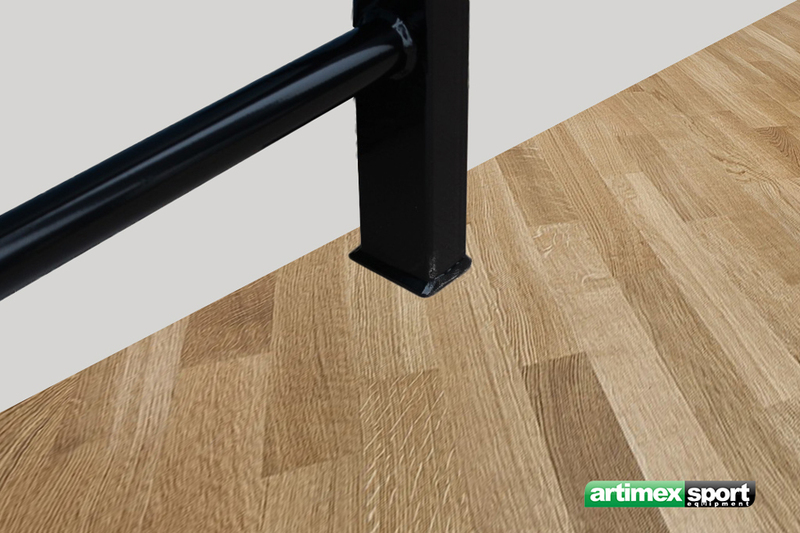 Artimex Sport Gymnastic Wall bars have 2 stringers made of steel 60 x 40 mm. 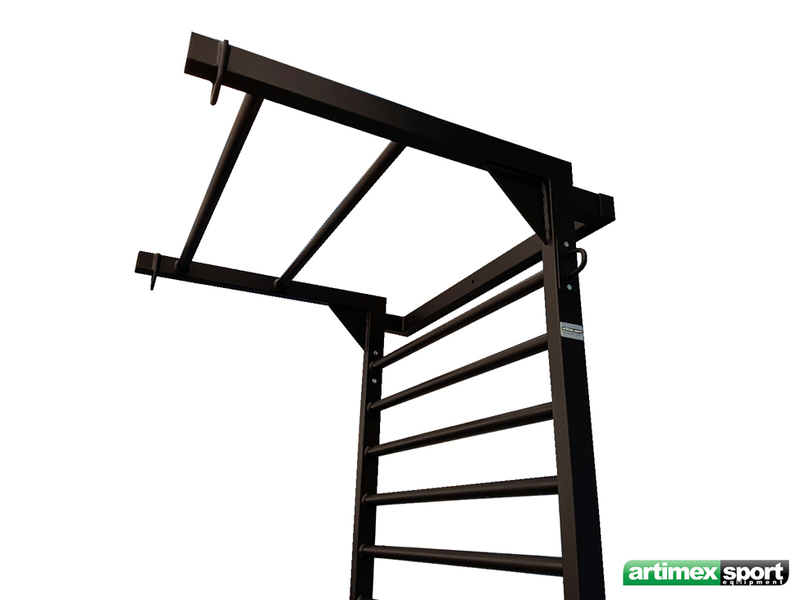 Rungs 19 pieces are round and made of steel. 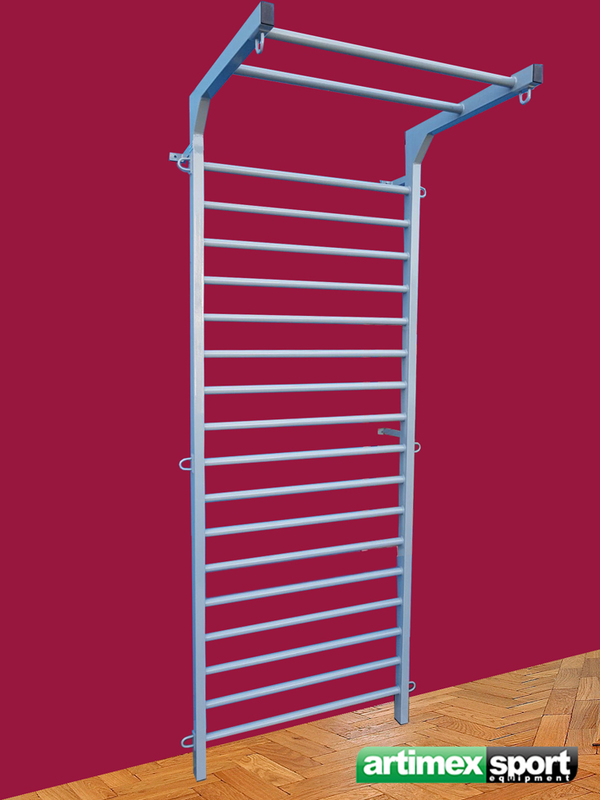 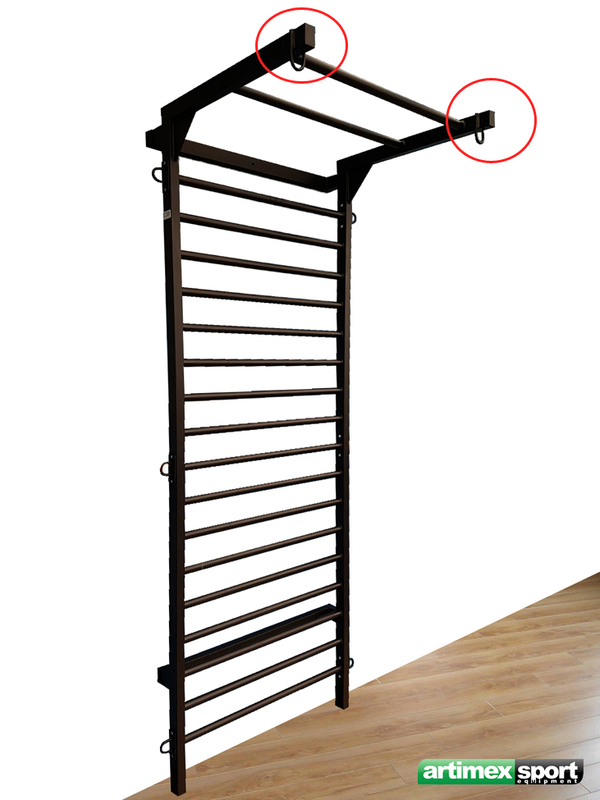 The metal Stall Bar are provided with 3 welded loops on each stringer (more loops on request). 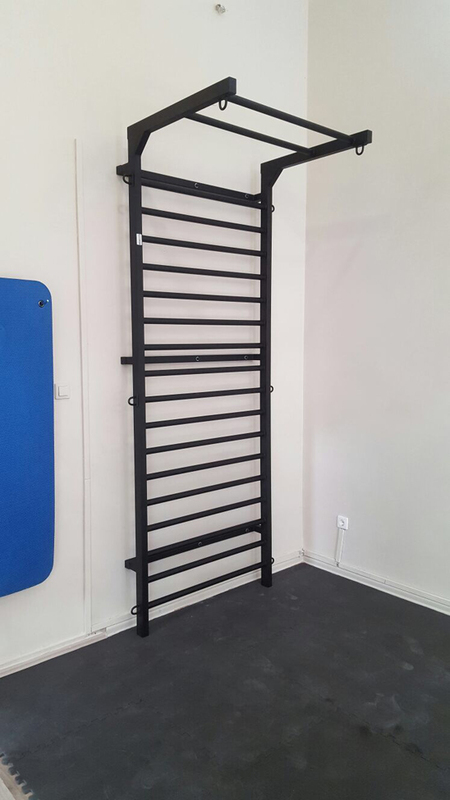 Great for individual and group training, sport halls, Spa, Fitness centers.On this Stall Bar you can do kipping pull -ups. 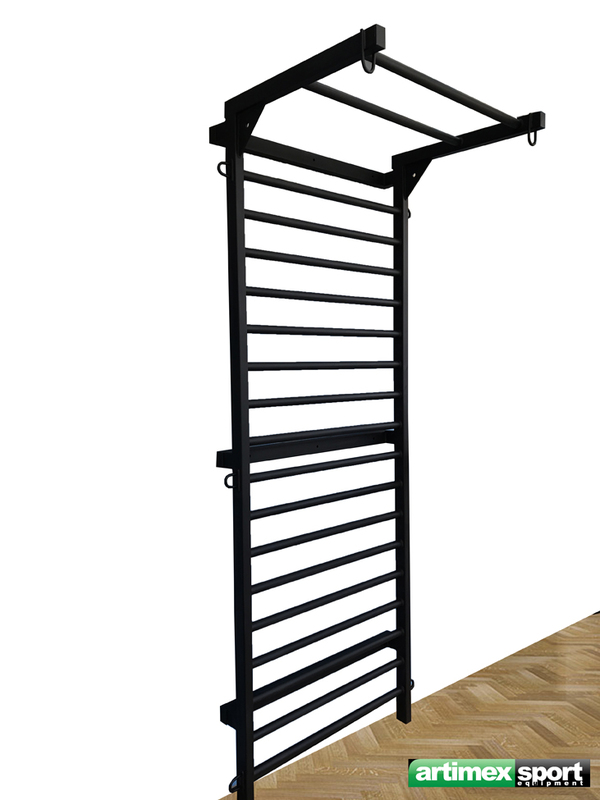 Dimensions: 265 x 100 cm (other dimensions on request).